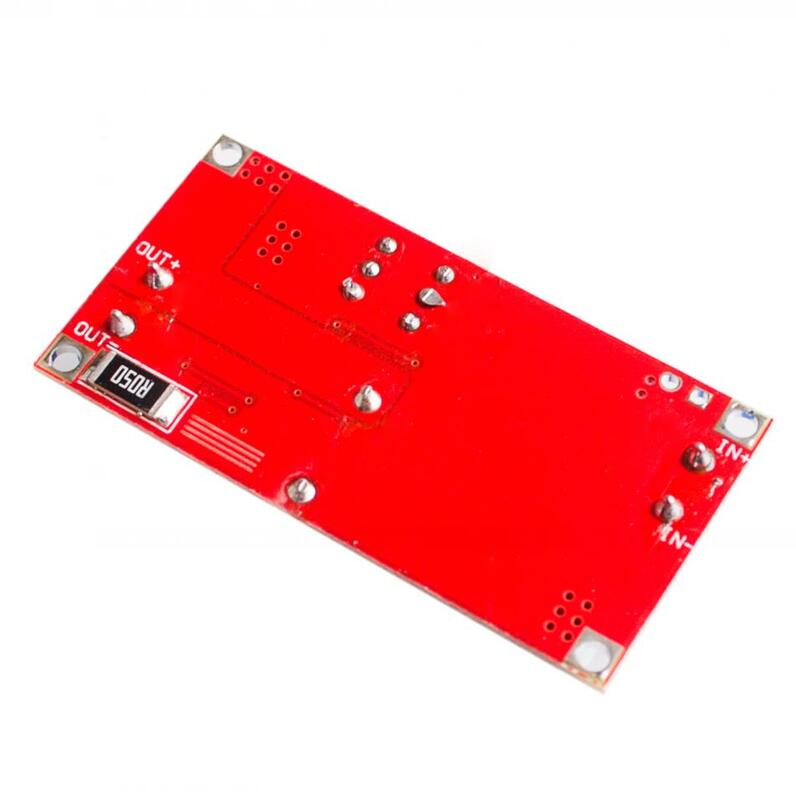 When you use this product, the module inputs and outputs to the ground and do not co-together, this will cause the board power current sense resistor is bypassed, so that the module can not adjust the output current size, the case then load easy to burn power chip module. This module is easy to use, powerful! ! ! A module has three major features to meet most of your occasions! ! ! 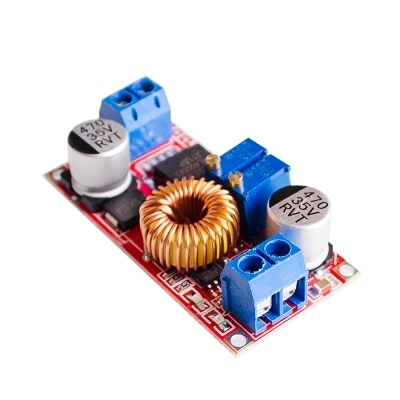 Has the current limit protection, output short circuit even if it will not burn module. This module uses machine placement, reflow soldering, and each module shipments have been two hours before the aging tests to ensure high reliability. Note: When used in this state, since the output of 0.05 ohm current sense resistor, there will be 0 ~ 0.3V voltage drop after connected to the load, this is normal! This drop is not being pulled down your load, but down-sampling resistor. 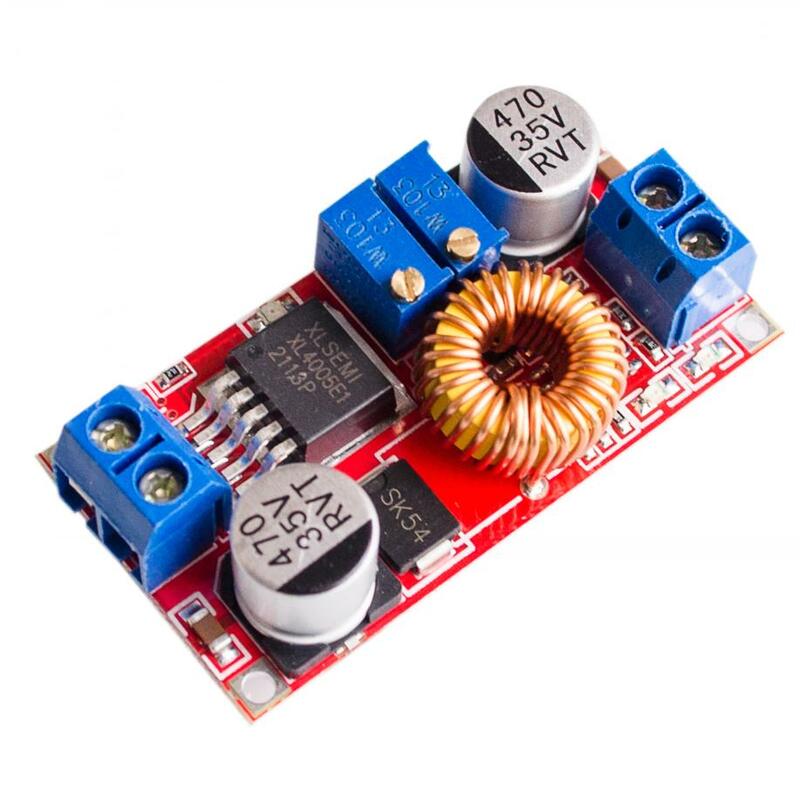 Module without constant function can not be used to charge the battery, since the end of the battery and charger power consumption big difference between charging current is too large, resulting in damage to the battery, so when you want to start the battery using a constant current charging, when charging to a certain extent automatically switches back to constant voltage charging. (5) connected to the battery charge. (4) connected to the LED, the test machine. 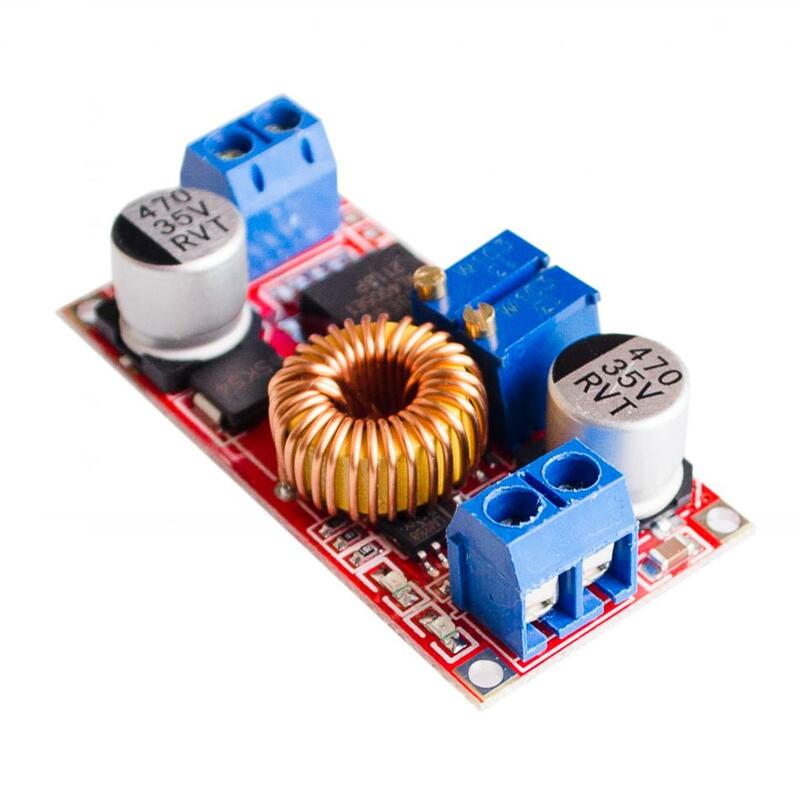 This module is more than 3A, 35W in use, to enhance heat dissipation! ! !